but sometimes they come all by themselves. 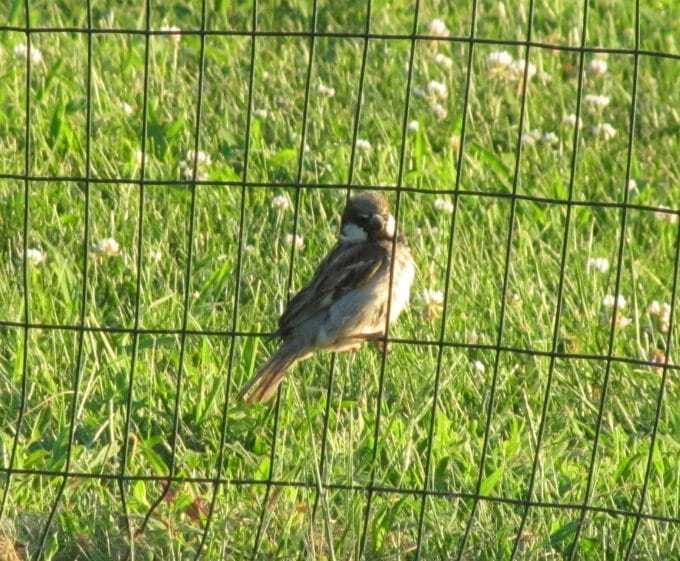 This guy was gorging himself for a good five minutes before he flew off to take a after dinner nap. 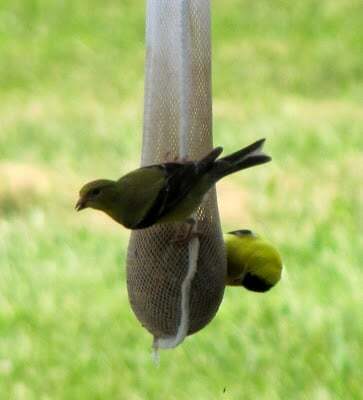 We have other birds in the backyard, but I let them fend for themselves this time of year. 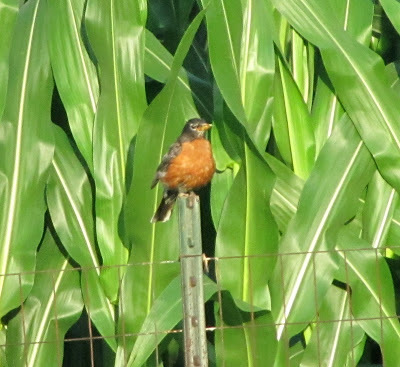 The Robins have plenty of worms to eat. This guy doesn’t look like he’s hurting for food. 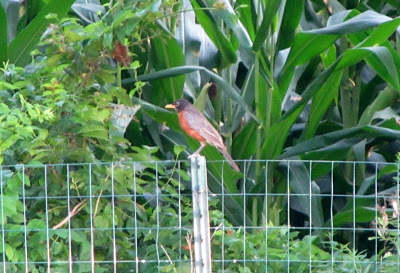 Do you want the phone number for Jenny Craig, Mr. Robin? 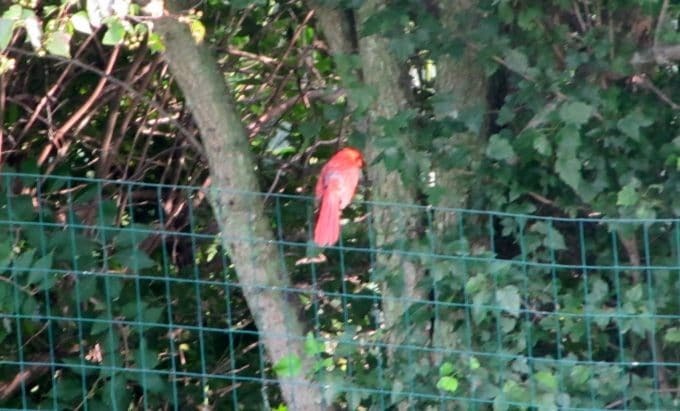 Here’s a very poor picture of a Cardinal. 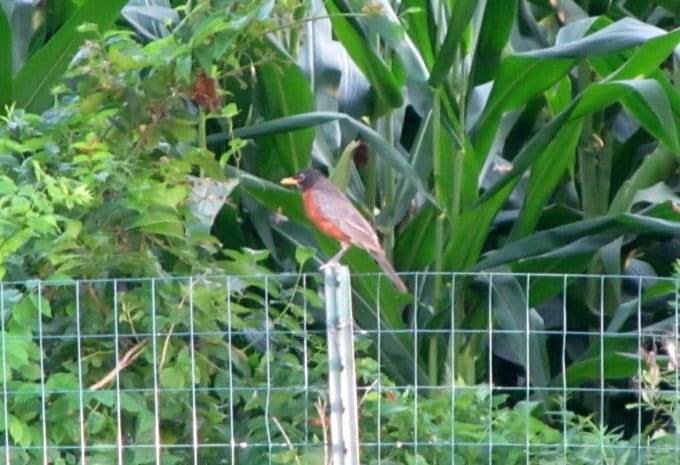 We have a few Cardinals that live in the yard, but I don’t have a lot of luck photographing them. 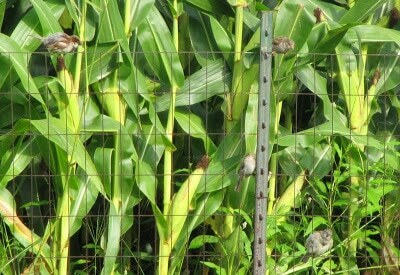 I’m not sure what these brown birds are, but my husband calls them junk birds. 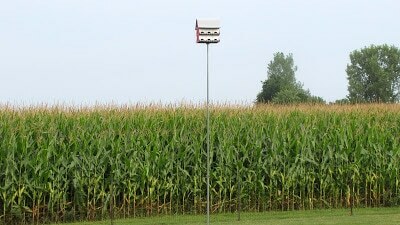 He gets mad at them because they invade the Purple Martin house. 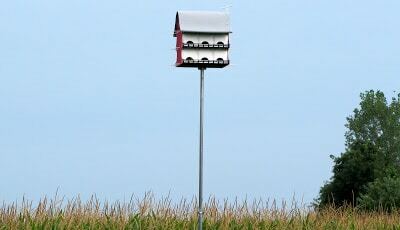 You see, we take the Purple Martin house very seriously. 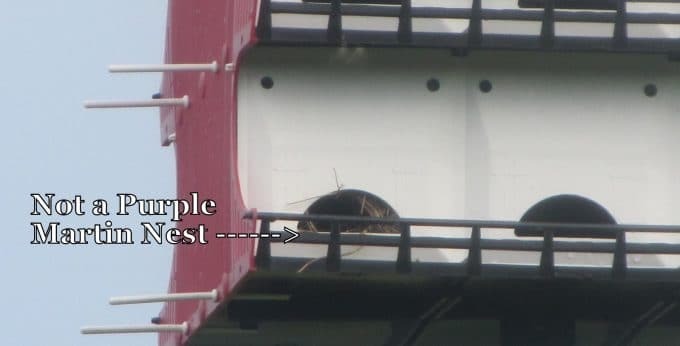 We have had a Purple Martin house for seven years now and have never had a Purple Martin live in it. 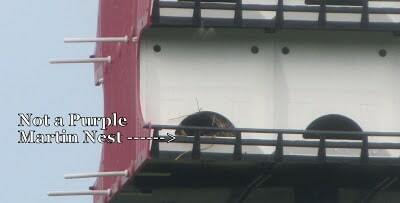 And Purple Martins will not live in a house that is occupied with other birds. So if you get other birds in the house you either need to make them leave (I won’t get into the details on how you get them to leave because it’s not pretty) or forget about the Purple Martin dream for that year. 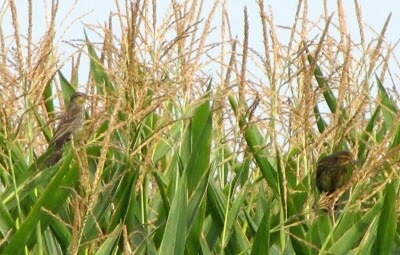 So we let the silly junk birds stay because I don’t have the heart to kick them and their little babies out. 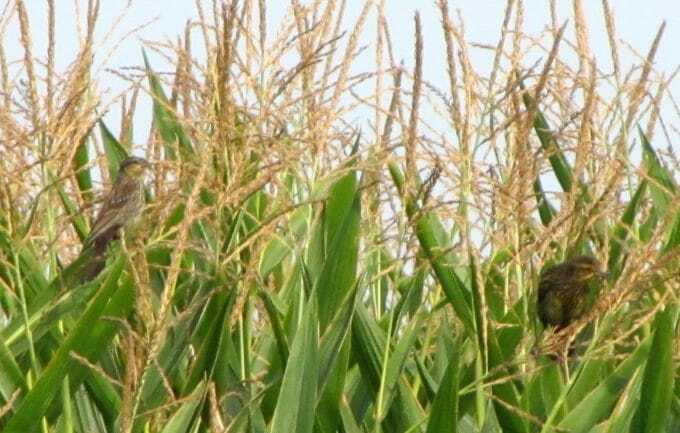 Maybe next year we’ll have Purple Martins. And maybe the Cleveland Browns will win the Super Bowl or maybe the Cleveland Indians will win the World Series or maybe the Cleveland Cavs will ……. oh, never mind. I am linking to A Southern Daydreamer’s Outdoor Wednesday party. I’m visiting because of the Outdoor Wednesday Blog Hop. It’s easy to get lost in the midst of all those links and it may take me all week to read all the posts but your post has proven why it is worth the effort. I am a lover of birds – always have been. 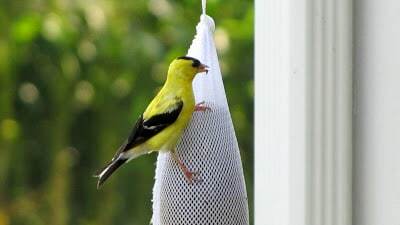 But I am particularly fond of the goldfinch. They are wonderful to look at and their song is like a choir announcing the arrival of angels. 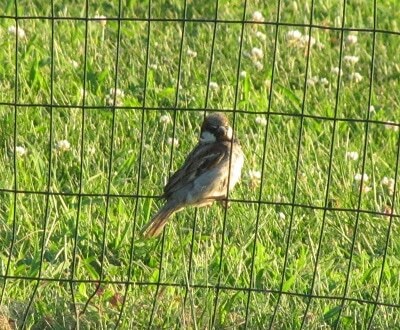 I didn’t photograph birds this week but I did catch sight of something in my back yard that made my heart soar. You are welcome to visit my blog if you get the time. 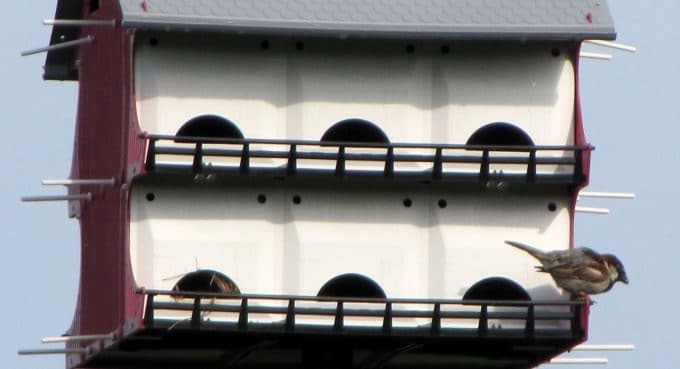 Your birds are lovely!! I have a yard full of mourning doves. Blah! BTW, you can have the Tang and I’ll take the Lik-M-Aid Fun Dip! Pam, thanks so much for stopping by. 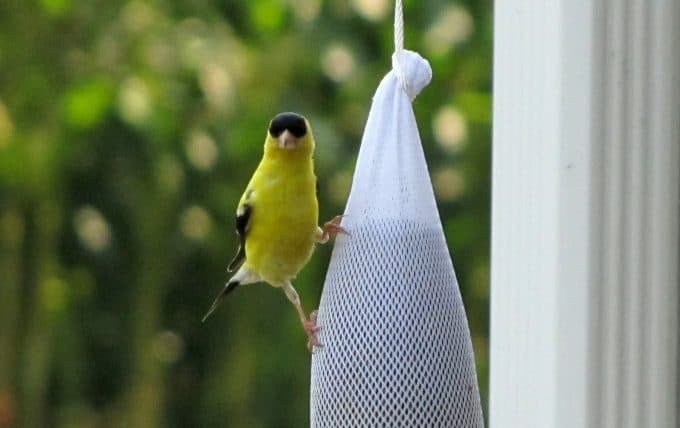 I love your bird pics! We love to birdwatch around here too. I could never evict a little bird family. I believe in first come, first served. Stopping by for the first time (I think)and had a chance to peruse several of your posts. I enjoyed each one and especially this one with the great shots of birds.